When I was thinking of recipe ideas for my upcoming Super Bowl television cooking segment (this Friday on NBC “Daytime Alabama”), I asked a close friend and assistant, Nancy, what she likes to serve for her Super Bowl parties (she is one of the best cooks I know). She told me about her favorite Buffalo Chicken Dip which she says is a must. I was reluctant at first (although my kids are huge fans of buffalo wings) because when I judged a cooking contest last year, I saw over 800 recipes for buffalo wing dips. She later convinced me to let her make it for me, and oh my, was she right! The night after I taped the television segment, I had a party with several couples and their children. Everyone went absolutely nuts over the dip, and they were begging for more. Nancy told me to be sure to use “Franks RedHot Sauce”, but any hot sauce will work. I also used rotisserie chicken to make things a lot easier and reduced-fat cream cheese to lighten it up a bit. Enjoy this for the Super Bowl this year or anytime you need a simple and sure to please appetizer. Whether it’s a huge football game like tonight’s National Championship game, the Super Bowl, weekend entertaining or just for the fun of it, I love to make a hot Spinach-Artichoke Dip. Probably because my kids love to eat it! 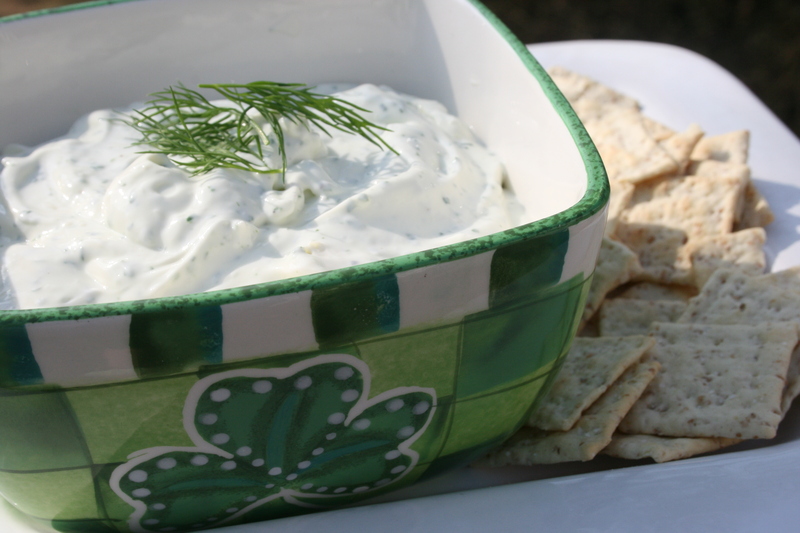 This is a lightened version that works great with light cheese, low-fat sour cream and reduced-fat mayonnaise. Processing it in the food processor contributes to its awesome texture. So, if you’re watching your weight right now and trying to keep your New Year’s resolutions, you can still enjoy this hot dip. 2. Heat the oil in a saute pan over medium heat. Add onions and cook, stirring occasionally, 4 to 5 minutes. Add garlic and cook an additional 3 to 4 minutes, or until onions are light-golden but not browned. Remove from heat and cool. 3. In the bowl of a food processor combine the artichoke hearts, spinach and next 7 ingredients. Process until smooth. Fold vegetable puree into sauteed onions, then spread into an 8-inch glass square baking dish or 9-inch glass pie plate which has been lightly sprayed with cooking spray. Bake for 25 to 30 minutes or until heated through. 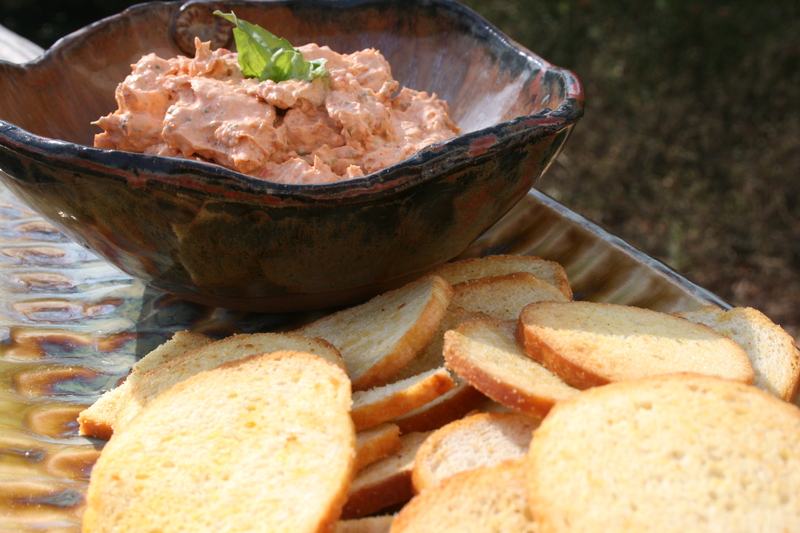 Serve with pita wedges or crudites. 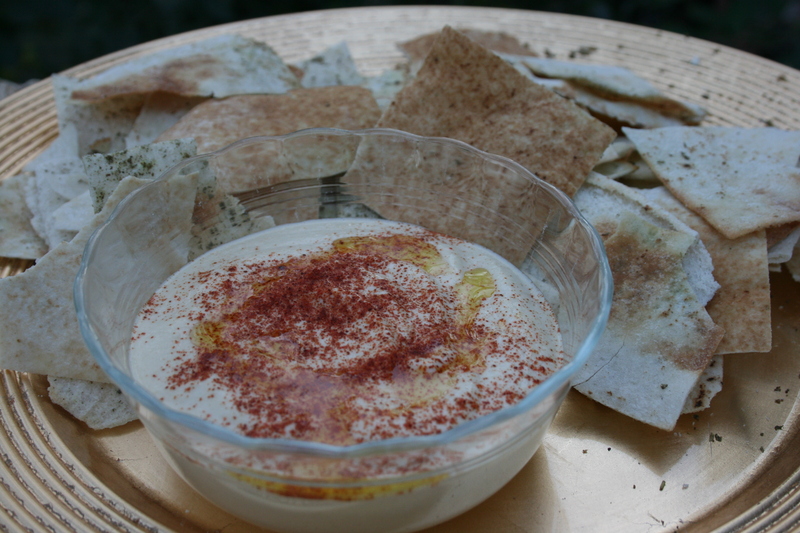 My family prepares an array of appetizers for Thanksgiving, but one that’s not very traditional, yet stays on our menu is this Hummus Dip Recipe. It’s so delicious with fresh vegetables, toasted pita or pita chips, and it gives us a light note to start off the Thanksgiving meal. What I really like about serving this type of appetizer is that my kids love it and eat it, and I feel like they are getting something truly healthy. Enjoy it anytime of the year, but why not start now. 1. 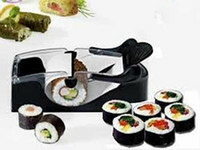 Turn on the food processor fitted with the steel blade and drop the garlic down the feed tube; process until it’s minced. Add the rest of the ingredients to the food processor and process until the hummus is coarsely pureed. Taste, for seasoning, and serve chilled or at room temperature topped with cayenne, paprika and olive oil, if desired.